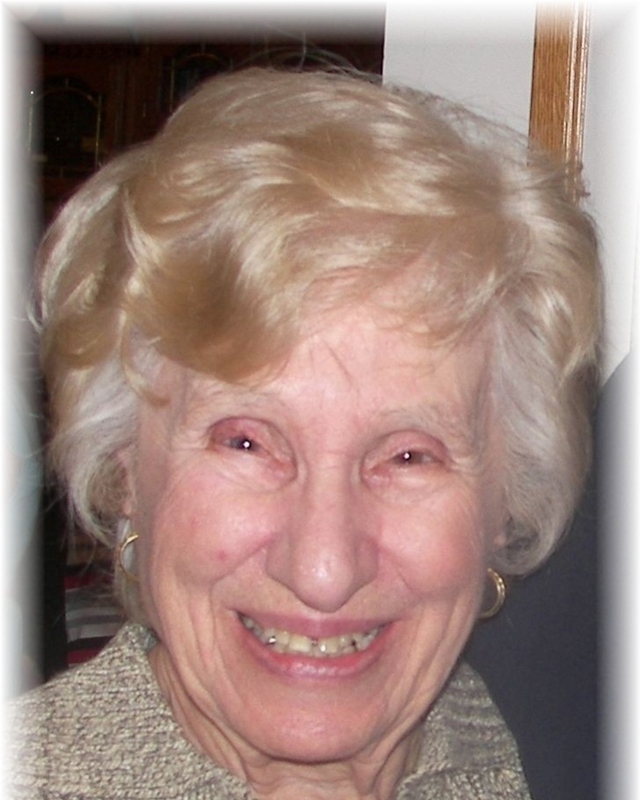 SETA, Genevieve (Nee Pizzurro) Age 98, March 19, 2019 of St. Clair Shores and formerly Detroit. Beloved wife of the late Vito “William” Seta, dearest mother of James (Claudia), Terri (the late John) Chisholm, Frank (Patrice), William Jr., Virginia (Jim) Sinclair, John (Mary), Joseph (Elizabeth), and Jeannie (Mike) Rem, proud grandmother of 21 grandchildren and 23 great grandchildren. Genevieve is also survived by her sisters Rose Bono and Mary Alhage. Predeceased by her parents Frank and Vincencina and her brothers Peter, Paul and Sam Pizzurro. A Funeral service will be celebrated on Saturday March 23, 2019 at 7:00 PM at the Bagnasco & Calcaterra Funeral Home, 25800 Harper Ave., St. Clair Shores, Michigan 48081 with public visitation from 2:00 PM until 9:00 PM. Private burial Mt. Olivet Cemetery, Detroit Michigan.